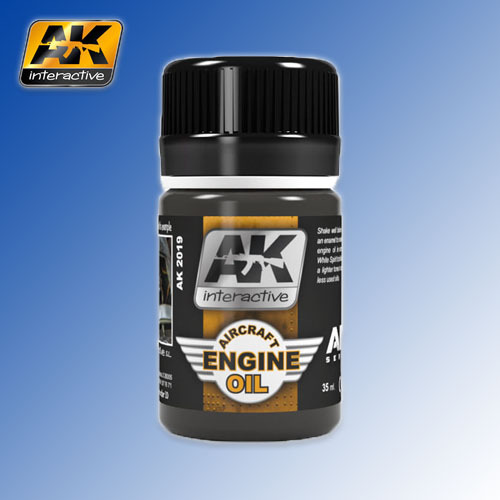 The definitive mixture to make oil effects in any type of airplane. The oil in planes is different than in other vehicles as the colour is lighter. This product is enamel and it can be blended with the rest of our colours and it can be diluted with our White Spirit.